On Christmas Eve, 1971, an airplane departing from Lima, Peru, was struck by lightning and broke apart midair. The accident killed every person on board, with the exception of one…a teenage girl named Juliane Koepcke. 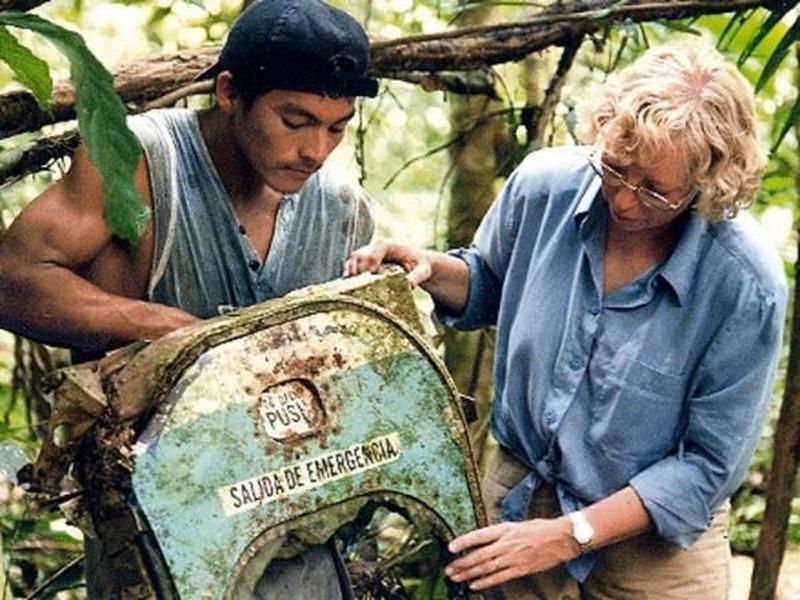 It was a miracle that she survived the plane crash, but she still needed a second miracle to help her survive alone in the dangerous Amazon rainforest. She got it. After eleven days in the rainforest and overcoming terrible conditions, Koepcke was rescued. 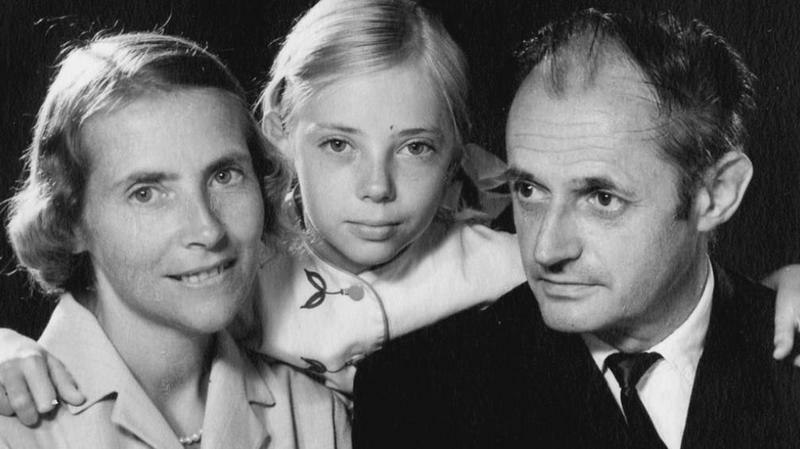 Most people never encounter one miracle in their lifetime, but in the span of a week and a half in 1971, Koepcke experienced two miraculous survivals. Although Juliane Koepcke was born in Lima, Peru, on October 10, 1954, she was a German citizen. Her parents were zoological scientists conducting research in South America. Her father, Hans-Wilhelm Koepcke, was a biologist and her mother, Maria Koepcke, was an ornithologist. The flight path of Juliane Koepcke's plane. 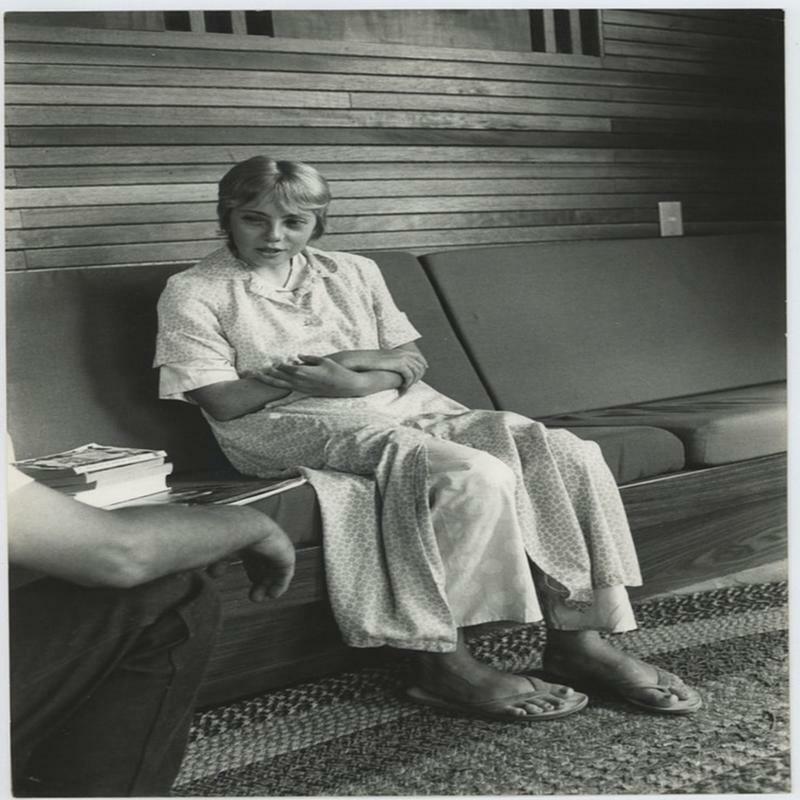 A senior in high school, the 17-year old Juliane joined her mother on a flight from Lima on December 24, 1971. 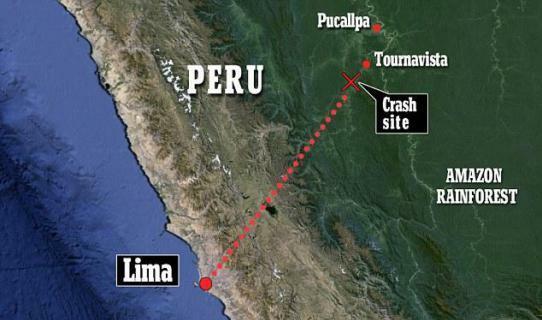 The two were planning to meet Juliane’s father in Pucallpa in eastern Peru. The city is situated on the Ucayali River, one of the major tributaries of the Amazon River. The family was hoping to spend the holidays together. Koepcke surrounded by Flight 508’s wreckage in the Werner Herzog documentary, Wings of Hope. 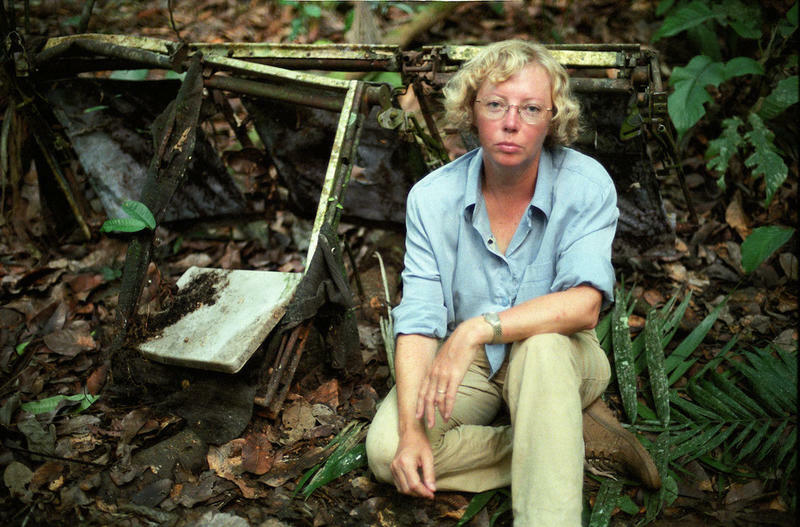 In it she retraces the events that lead to her having to survive 10 days in the jungle alone. The plane that Juliane and her mother boarded was a LANSA Lockheed Electra commercial airliner. Midflight, the plane flew into a dangerous thunderstorm and was struck by lightning. At 10,000 feet, the plane broke apart and disintegrated. Passengers and wreckage plummeted to the ground. Juliane, still strapped into her seat, fell nearly two miles to the remote rainforest below. It was the airplane seat that saved her during her plummet to earth. It is amazing that anyone could fall out of the sky and not be killed on impact. In Juliane Koepcke’s case, experts point to the fact that she was harnessed into her plane seat during her frightening descent. The seat, they theorize, must have caught the air, slowing her fall in much the way that a parachute would. The seat could have also buffered her impact. Once on the ground, it was clear to Juliane that she had a broken collarbone, a large, swollen bruise to her right eye, and a deep cut on her right arm. This was the view Juliane faced for more than ten days. Juliane’s first instinct was to call for her mother. She believed she should be close by since to two were seated next to each other on the plane. 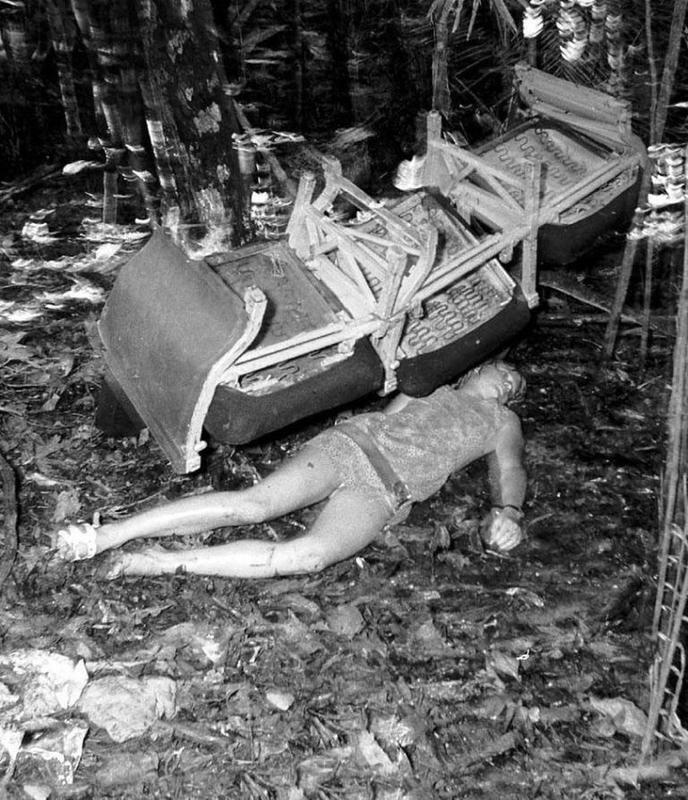 Her search revealed wreckage from the plane, suitcases, twisted metal and some bodies, but none were her mother. The realization hit that she was totally alone. In one bag, Juliane found a package of candy. That would be the only food she ate over the next ten days. Juliane had spent a lot of time at the research station in Panguana. 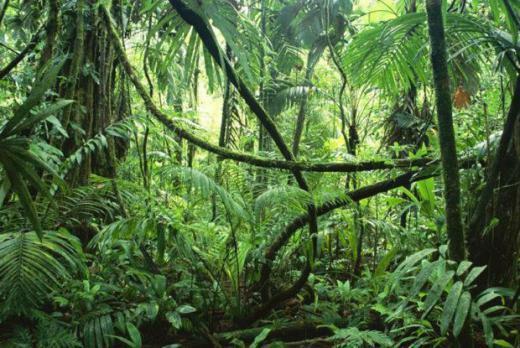 For anyone unfamiliar with the Amazon rainforest, it can be a terrifying place filled with unimaginable dangers. Juliane was fortunate. 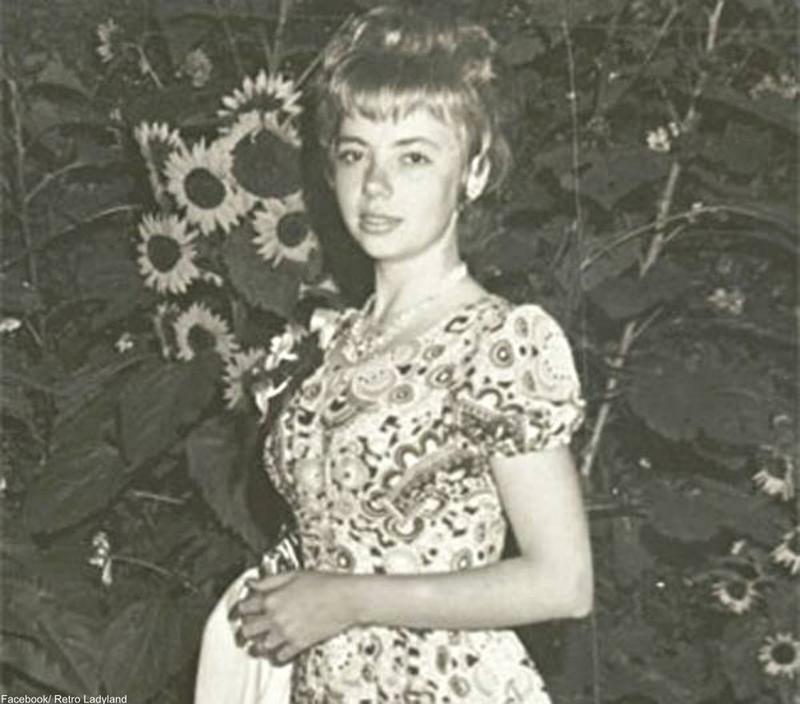 When she was about 14 years old, she spent 18 months living with her parents in a research station that was located not too far from the crash site. While living there, the young girl learned quite a bit about the dangers lurking in the rainforest…and more importantly, she learned how to avoid them. Juliane had lost one of her shoes in the crash, as well as her glasses. She used her shoed foot to test the ground in front of her as she walked through the rainforest, to make sure she wasn’t stepping on a camouflaged snake. She soon came upon a small stream. Following the stream, she knew, would give her some degree of protection from the rainforest and give her a clear path downstream to larger rivers with people living along them. 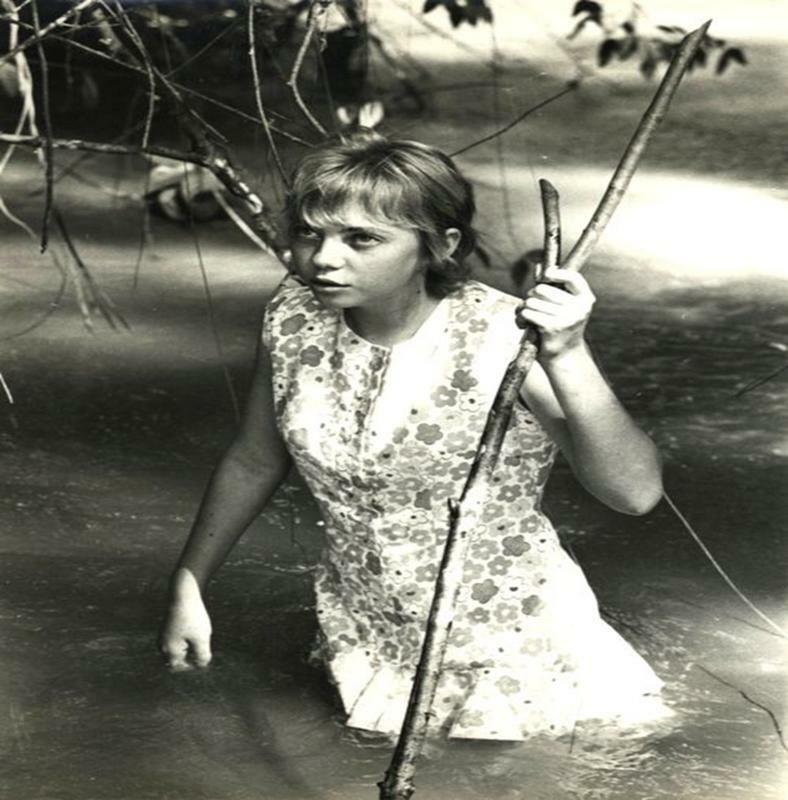 She spent most of her eleven days in the rainforest wading through the water. Returning to the crash site several years later, Juliane and her guide discovered the door to her doomed plane. Sleep was difficult for Juliane. The wound on her arm was becoming infected and the insect bites were relentless. She discovered, to her horror, that there were maggots living in the gash on her arm. She knew she had to keep going if she was going to find help. 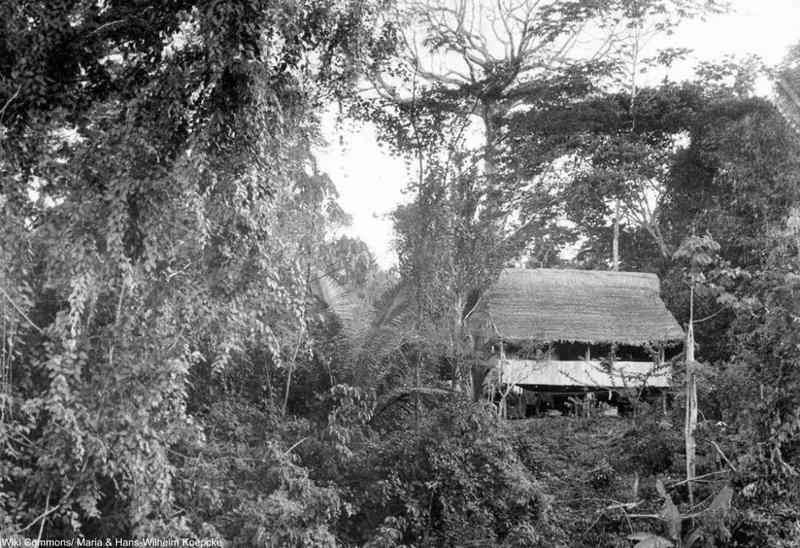 After traveling alone in the jungle for nine days, Juliane came upon a boat tied to shore near a small shelter. She recalled once seeing her father pour gasoline on a dog’s wounds to kill maggots, so she located the boat’s fuel tank and extracted some gasoline for her own wound. It worked. The maggots vacated the wound to escape the gasoline. She counted the worms as they emerged from her flesh. There were 35 of them. Juliane patiently waited by the boat for its owner to return. Even after all she had endured, she didn’t want to take the boat without permission. This photo of Juliane was taken two nights before the crash. When she was reunited with her father two weeks later, she was bruised and cut. After waiting for several hours, Juliane finally heard the sound of human voices, something she hadn’t heard in days. The lumbermen were startled to see a young German girl at their camp, but Juliane introduced herself to them in Spanish and quickly explained her situation. They tended to her wounds and gave her food and she got her first good night’s sleep since her ordeal began. The next morning, they took her downstream for about seven hours to a landing in the Tournavista District. A local pilot airlifted her to the hospital in Pucallpa where she was reunited with her relieved father. The Koepcke family several years before the crash. Juliane would recall that her mother's final words to her were, "Now it's all over." At the hospital, Juliane learned that she was the only person believed to have survived the plane crash. Searchers were combing the rainforest for the wreckage. On January 12, they came across the remains of Marie Koepcke, Juliane’s mother. The young girl was heartbroken and guilt-ridden to learn that it appeared that her mother had survived the initial crash, but succumbed to her injuries several days later. Juliane still feels guilt that she wasn’t able to locate and help her mother. 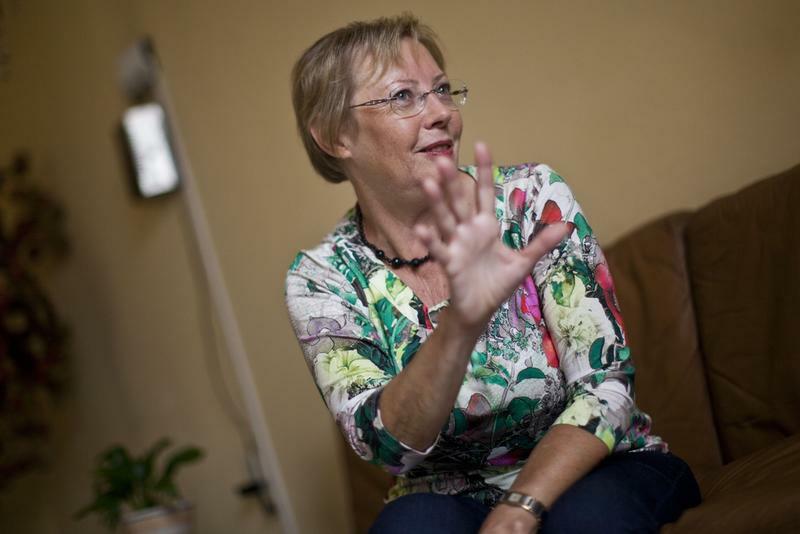 After the crash, Juliane moved back to Germany and fully recovered from her wounds. Like her parents, Juliane earned a degree in biology and returned to Peru to do extensive research on bats. Her remarkable double survival story has been the subject of books and films, including her own autobiography, When I Fell From the Sky, and a documentary by director Werner Herzog called Wings of Hope. Herzog was interested in telling Koepcke’s story because of a personal connection. 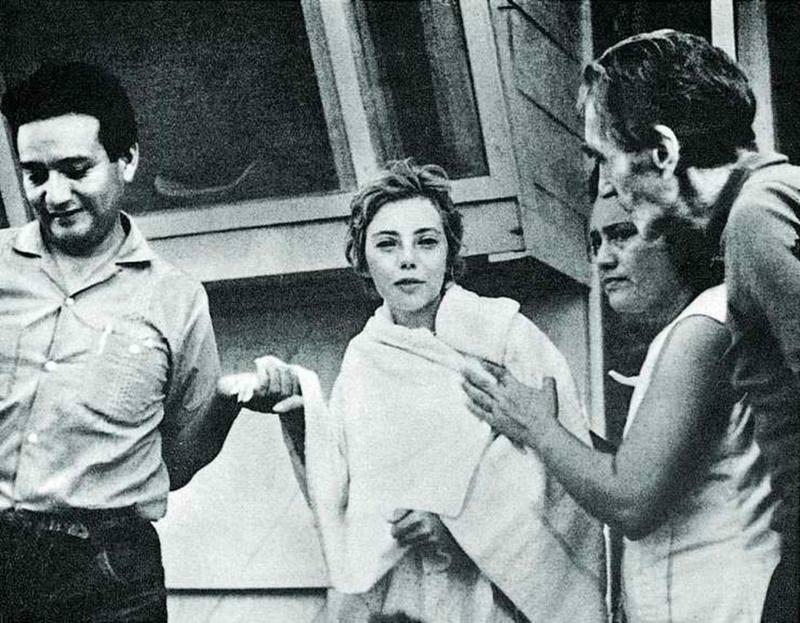 He was slated to be on her doomed flight in 1971, but a last minute change of plans spared him from the plane crash.